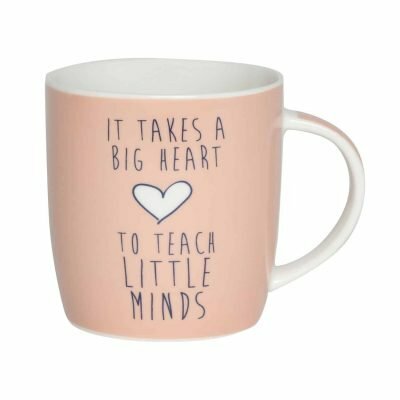 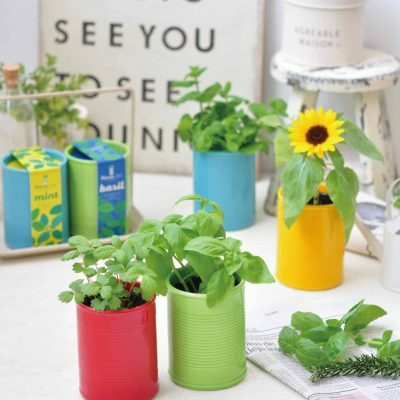 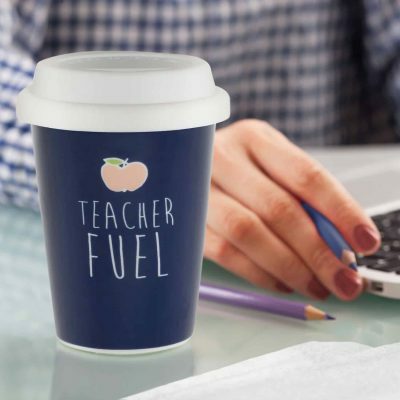 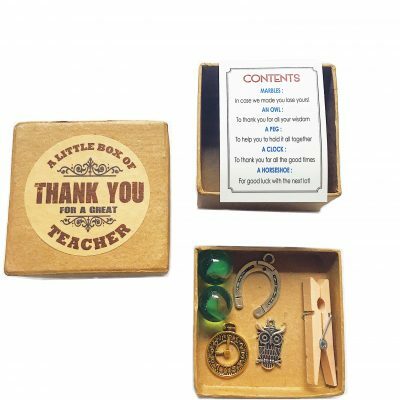 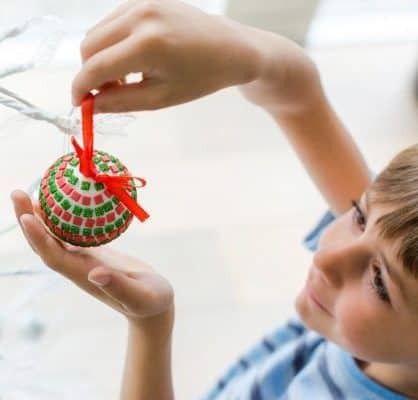 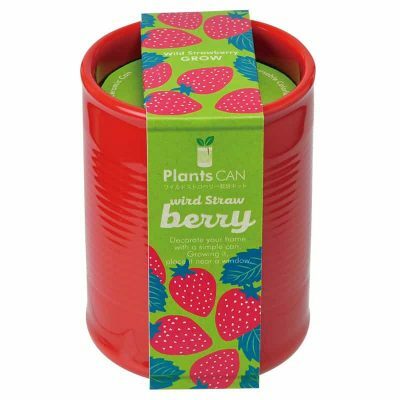 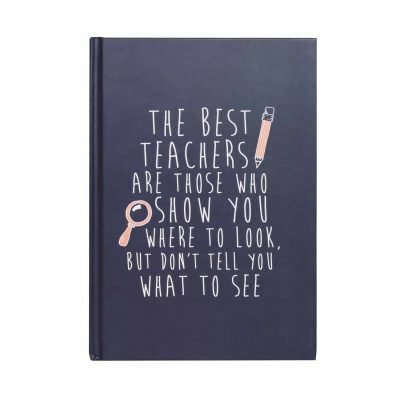 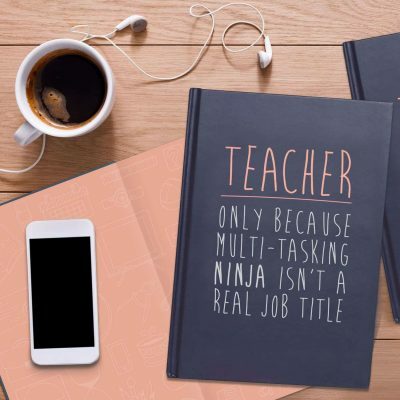 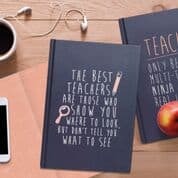 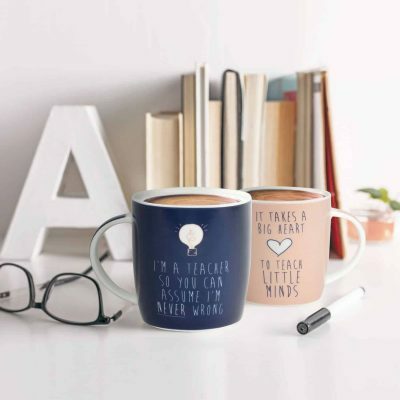 These thoughtful thank-you teacher gifts are perfect to show your appreciation and gratitude for all your teacher’s hard work over the past year. 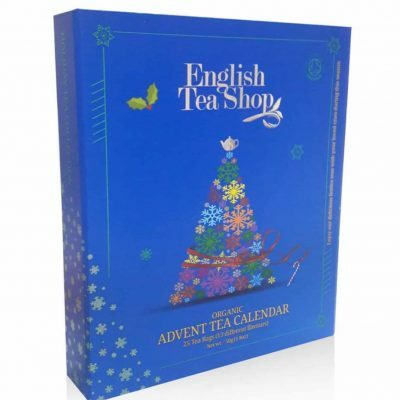 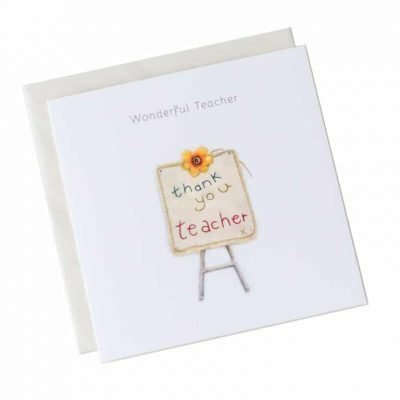 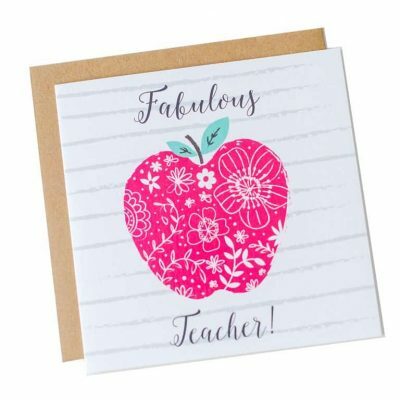 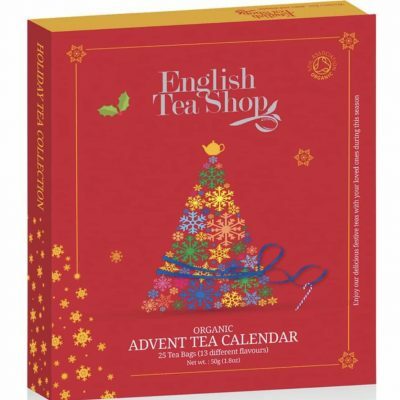 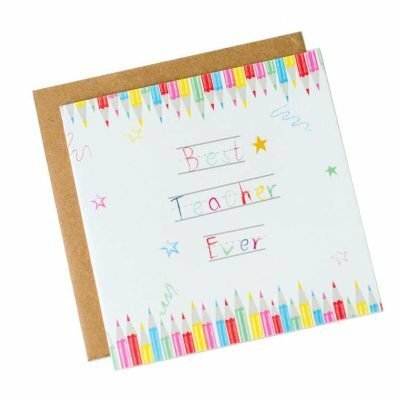 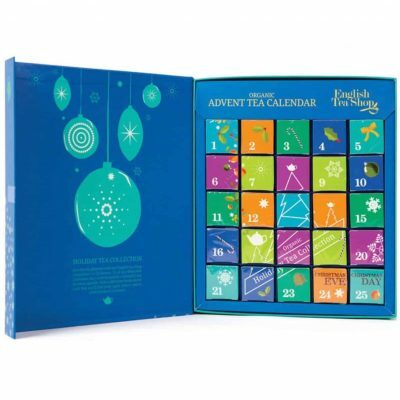 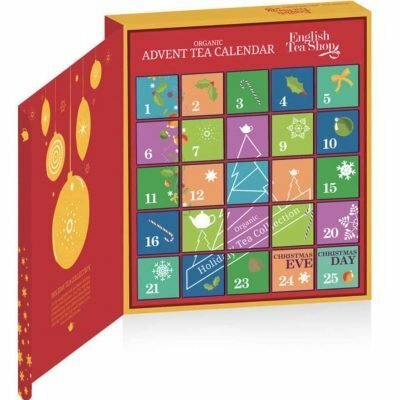 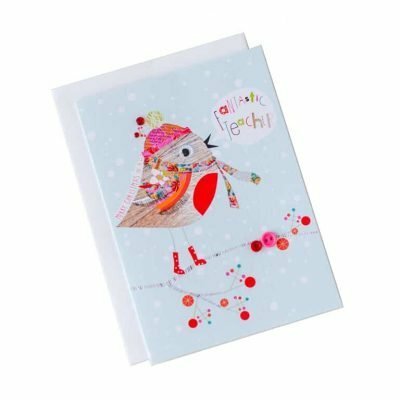 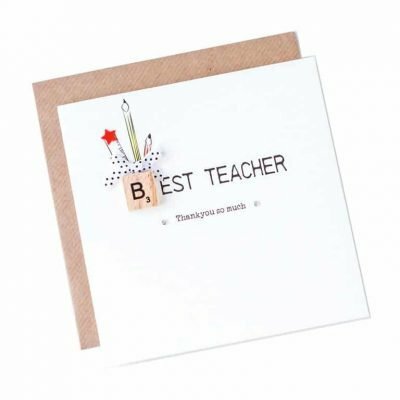 Match up with one of our beautiful Thank-you teacher cards for a perfect Christmas gift. 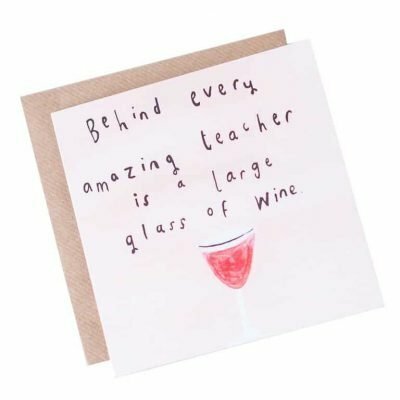 What teacher doesn't deserve a glass or wine after a long day in the classroom! 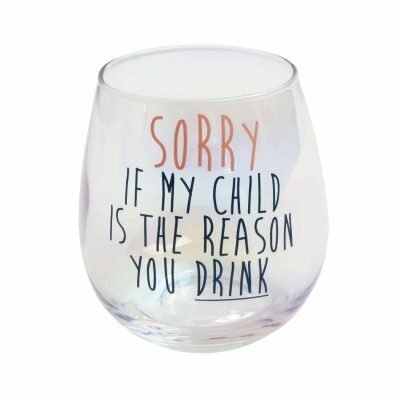 This gorgeous stemless wine glass includes one stemless wine glass with engraved message that will make your teacher smile! 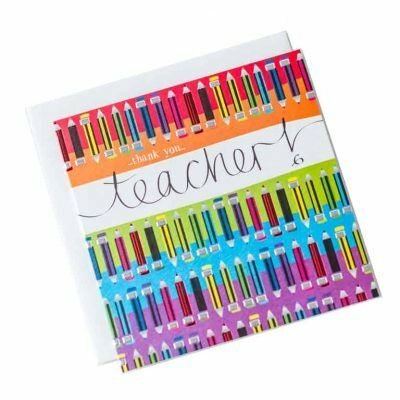 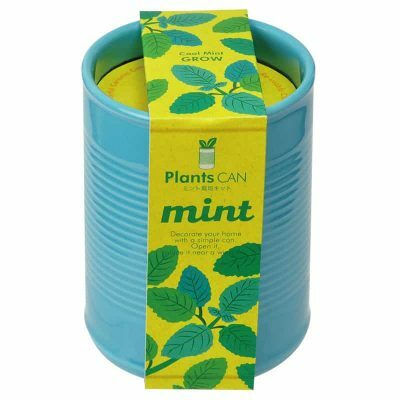 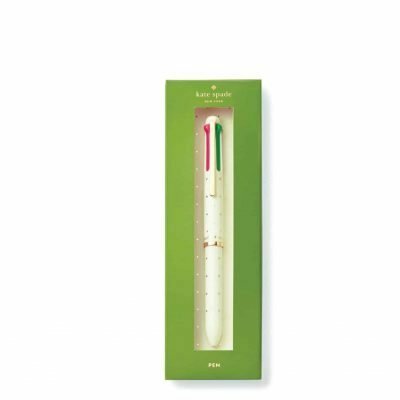 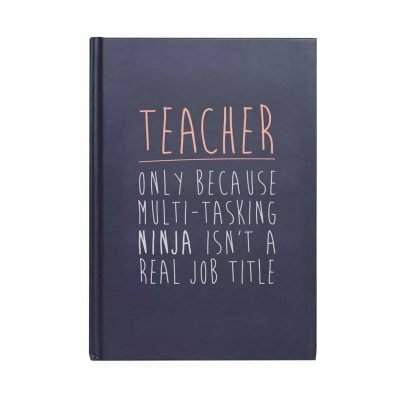 Match up with a bottle of wine for the perfect thank you teacher gift. 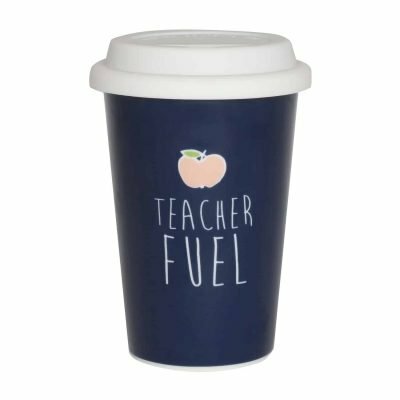 The Thank you Teacher Stemless Wine Glass comes ready to go in a gift box. 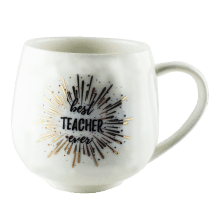 Checkout our other matching stemless wine glass and other teacher gifts here. 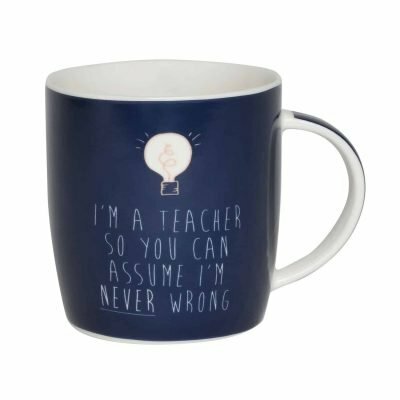 What teacher doesn't deserve a glass or wine after a long day in the classroom! 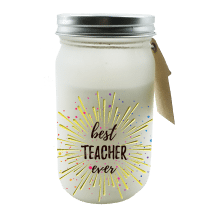 This gorgeous stemless wine glass includes one stemless wine glass with engraved message that will make your teacher smile! 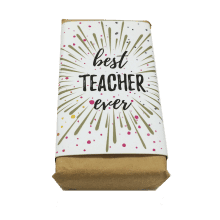 Match up with a bottle of wine for the perfect thank you teacher gift. 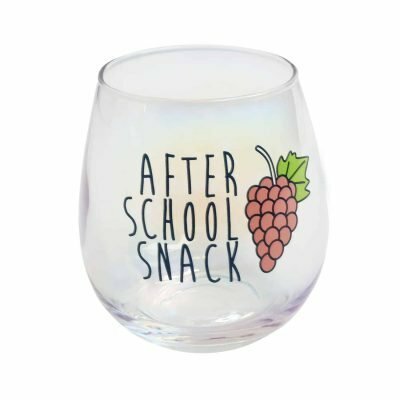 Checkout our other matching stemless wine glass and other teacher gifts here.